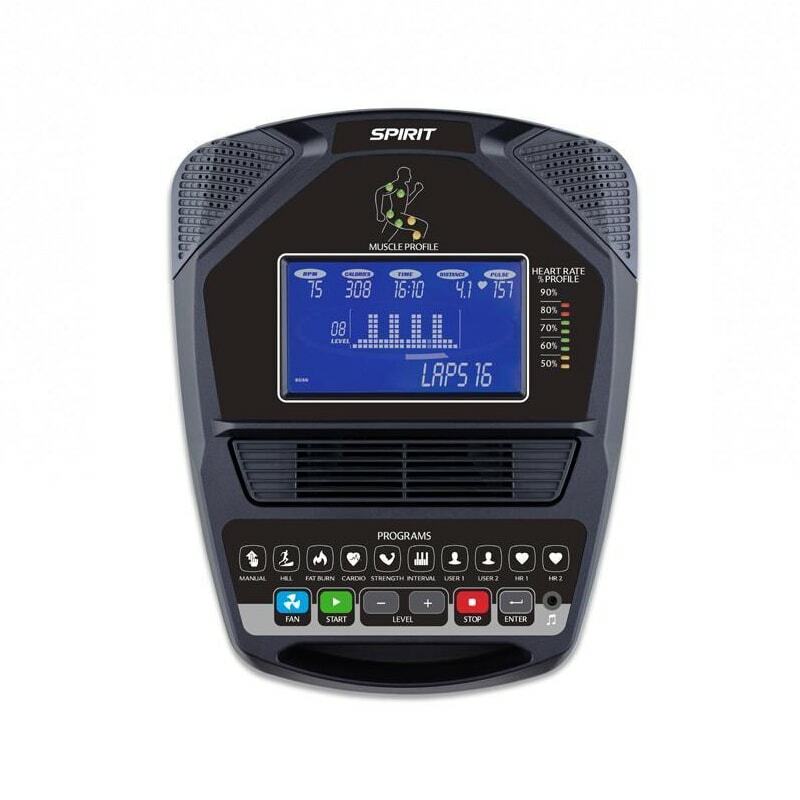 The Spirt Fitness CRS800S Recumbent Stepper makes total-body exercise accessible for a wide variety of users. 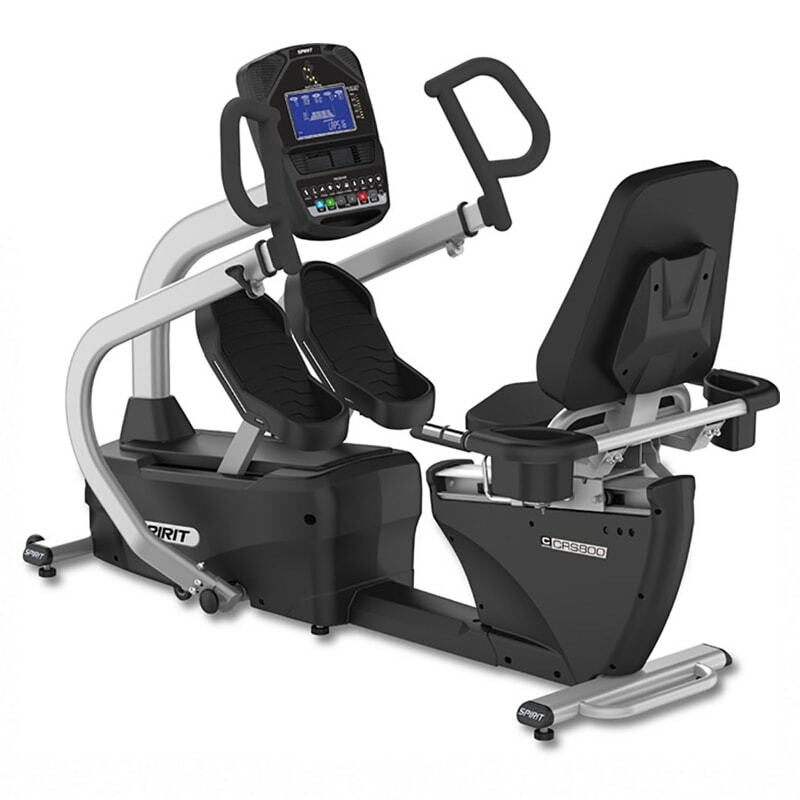 Regardless of age or physical ability, the CRS800S offers a variety of features that take the effort out of getting on and working out. The step-through design and swiveling seat assembly allow easier machine entry/exit. Self-adjusting linear step range not only accommodates users of various heights, but also limitations in range of motion. 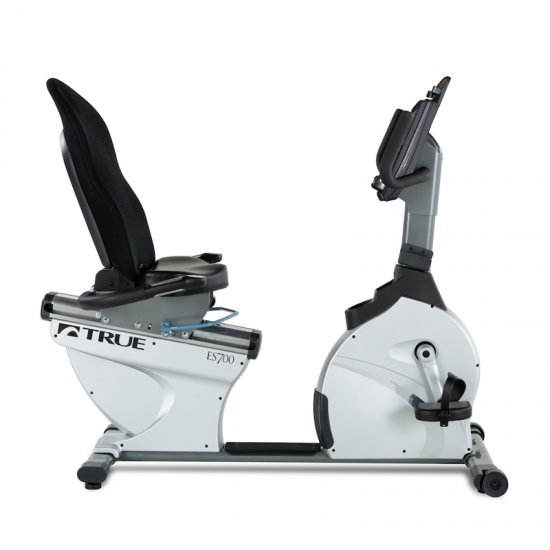 Adjustable arms, high-density foam seats and cushioned foot pedals create a comfortable movement pattern. 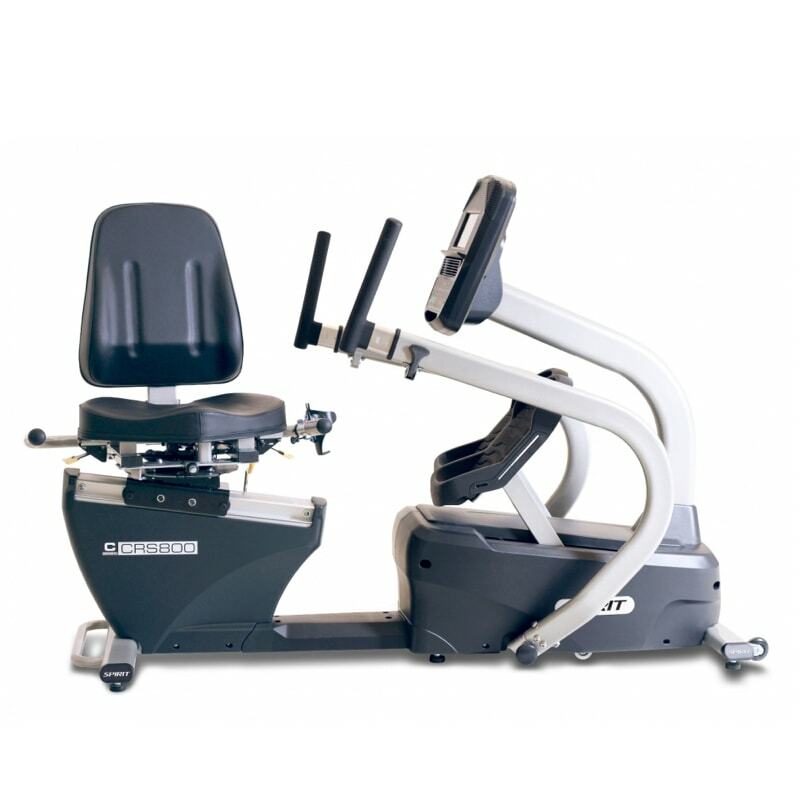 Ease of Access: Seat swivels in 360-degrees making it easy to enter/exit the machine. 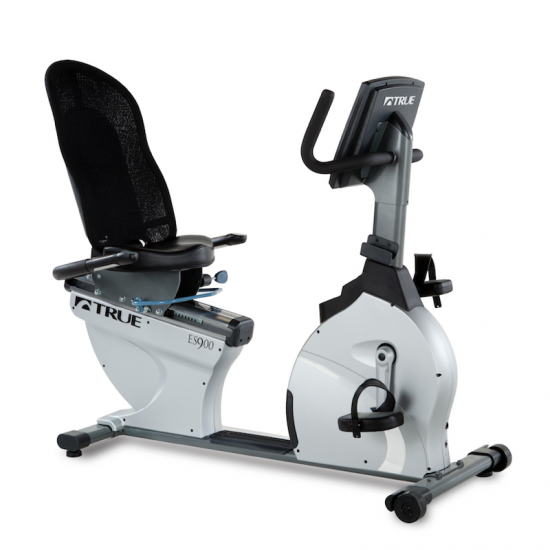 Seat Adjustments: includes recline and fore/aft adjustments. Comfort: High Density foam seat pads and cushioned multi-grip handles. 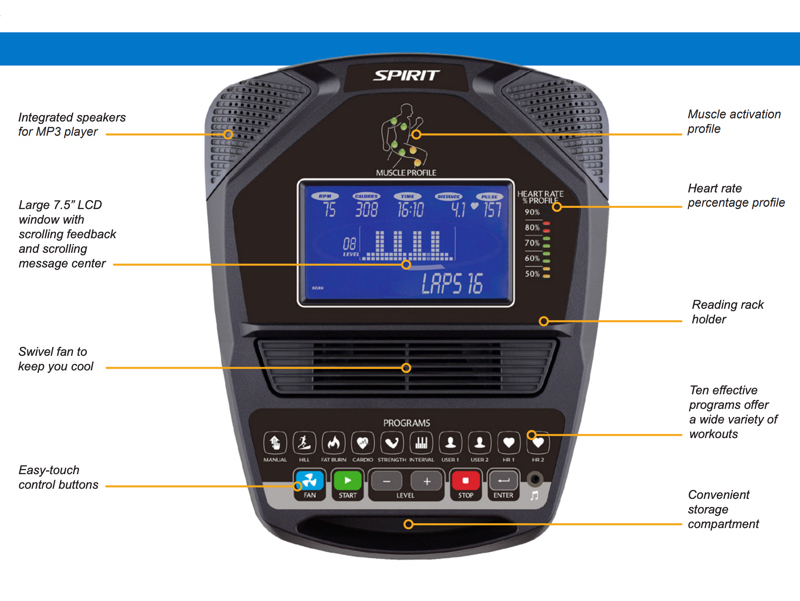 Cooling Fans: Cooling fans are standard on all Spirit fitness steppers. Speakers: Integrated for MP3 players. 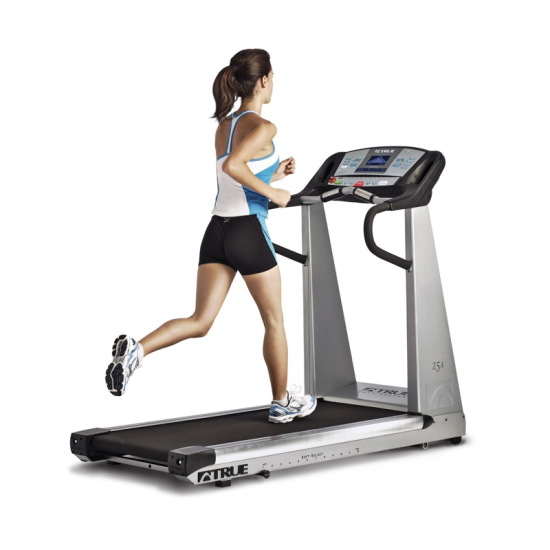 Adjustments: Self-adjusting linear step range from 1 to 12.5 inches and a seat with recline and fore/aft adjustment. 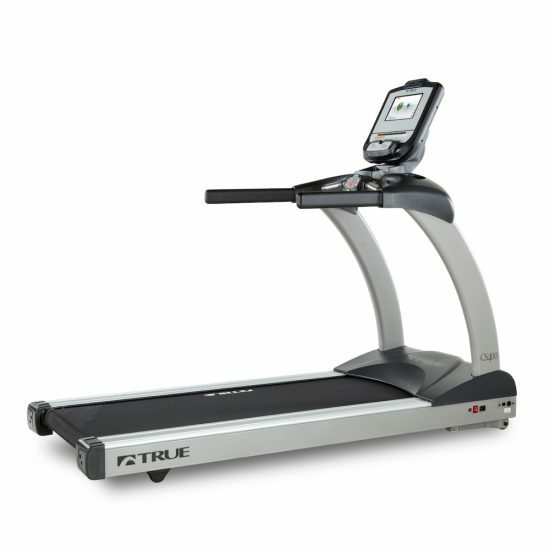 Cooling Fans: Cooling fans are standard on all of our fitness steppers. 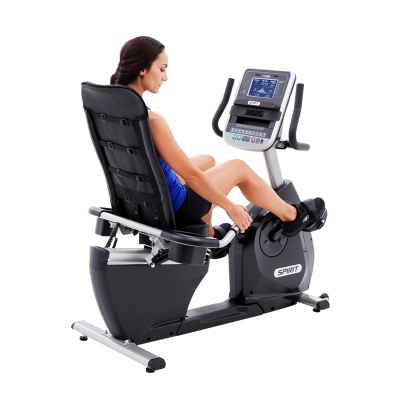 This may just be the reason individuals extend their workout by a few minutes. 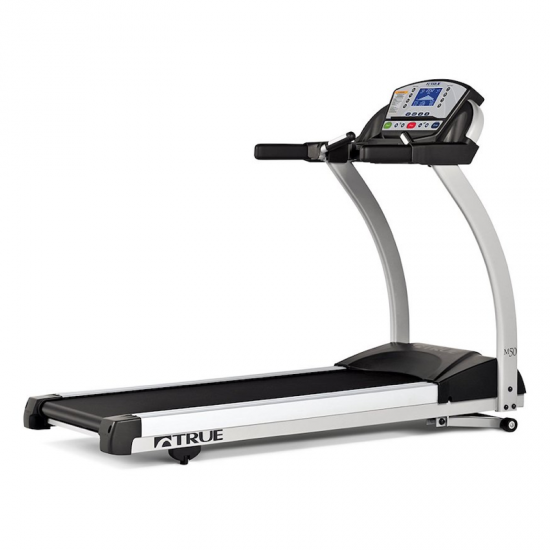 “We built our first fitness product in 1983, with the simple goal of giving our customers the highest quality equipment to help them achieve their fitness goals.